GoMAX! Mobile is a free mobile maintenance application complimenting Maxpanda CMMS. It will help you and your team improve the way you manage incoming and preventative maintenance work orders. Whether you're a sole proprietor or national enterprise, Maxpanda CMMS has a price plan to fit your budget. We're pushing the limits of technology and we want you to be part of the push. Communicate in your Language defining personalized category lists. Excelente, Ausgezeichnet, Bravo! Maxpanda is a world class maintenance management software tool. Each monthly price plan includes a free no-obligation trial period. 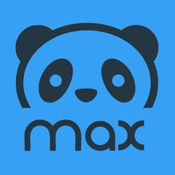 Maxpanda gives you all the right tools (and moral support) needed to manage your work orders. No hidden fees or term contracts in our world. Use your trial period to customize your resources, vendors, assets, buildings, locations, preventative maintenance routines and custom fields. All subscription plans are charged monthly on your credit card. Increase or decrease your plan within your company dashboard. 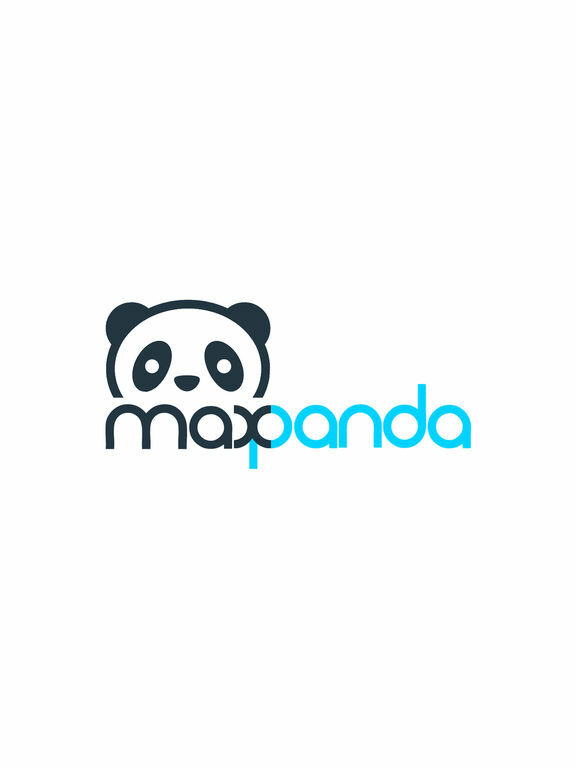 Maxpanda helps increase your ROI for your housing coop, hospital, care home, school. Version control posted on our blog.maxpanda.com and our biweekly newsletter. If you find it difficult to remain “in the know” with team members, or want to increase the efficiency of your field workers, then Maxpanda mobile maintenance management software for reactive and preventative routines application may be the solution you are looking for. For years, field workers have had to manage with a pen and paper system that has resulted in an assortment of errors, delays, redundancies, and inabilities to access or send information when it is needed the most. And then on one blissful day in the early 90’s, the first Mobile device was introduced. However back then, these devices served more of a personal organizer function than an all encompassing computing function. Fast forward about 20 years and you enter into an environment where there are a multitude of different devices available, and many of them can be customized to better suit your needs. We will delve further into the topic of what is available to you later on, but first let us answer the question I know you are thinking: why would you need a handheld? Mobile maintenance management software application on iPhone Mobile device can eliminate the errors, delays, and redundancies that exist with a pen and paper system. Mobile maintenance management software for reactive and preventative routines is certainly beneficial to your organization. Let's face it, everyone has a smartphone now a days. The answer is simple; these devices are more than just a communication tool. Specifically for your maintenance crew, a handheld device that is enabled with the Maxpanda mobile maintenance management software application allows your team to stay connected where ever you or your staff may be.